Implats yesterday added to South Africa’s economic woes, announcing that it planned to retrench 13000 employees in the next two years as part of a restructuring programme just days after information emerged that the country had shed nearly 300000 in the second quarter. 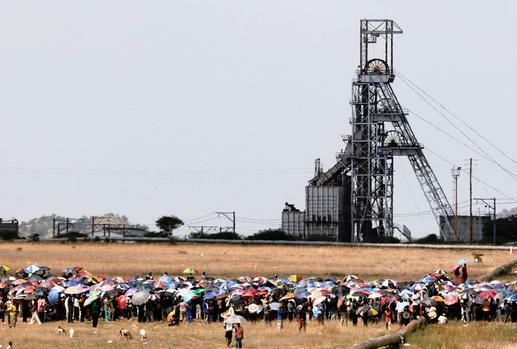 The miner said it would reduce its labour complement of employees plus contractors from approximately 40000 at the end of 2018 financial year to 27000 over the two-year implementation period. It would also cut its operating shafts from 11 to six and cut future production from 750000 platinum ounces a year to 520000 ounces. Asief Mohamed, chief investment officer at Aeon Investment, said lower platinum prices and increasing costs of production had made platinum mining unviable.